Lunch will not be provided at Coolest Projects International. There are a variety of food stands on-site at Coolest Projects International, catering to all tastes. Tea and coffee options are also available. Please note that participants will need to purchase their own food and drinks. 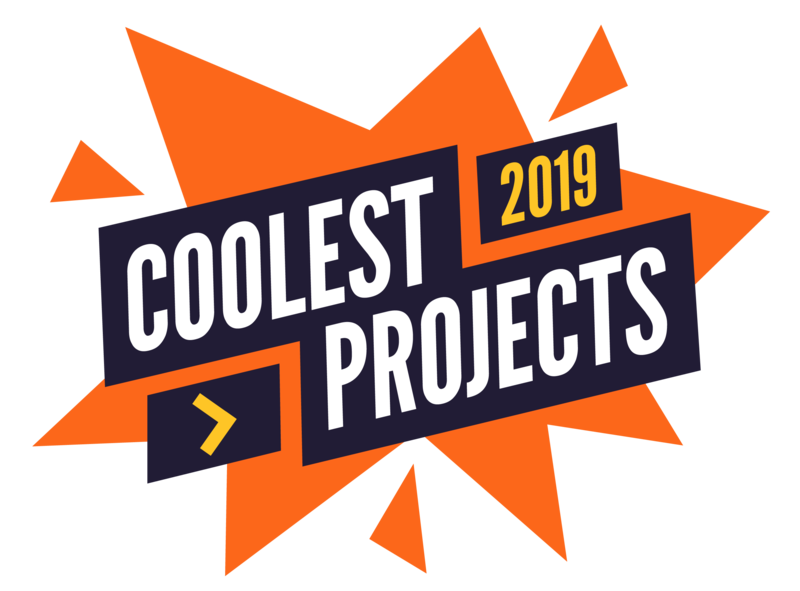 Please bear in mind that Coolest Projects is a full-day event, so it is a good idea to bring along a snack and some water, particularly for young attendees!